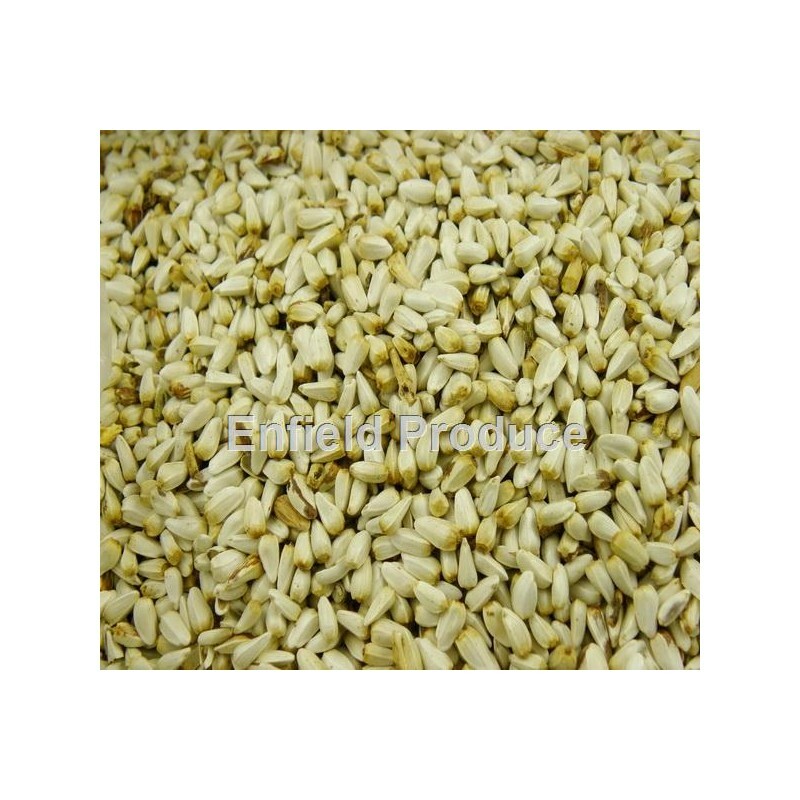 Safflower Bird Seed is popular in large parrot and pigeon seed mixes. Can also be found in some small parrot mixes like our peach face mix in smaller quantities. 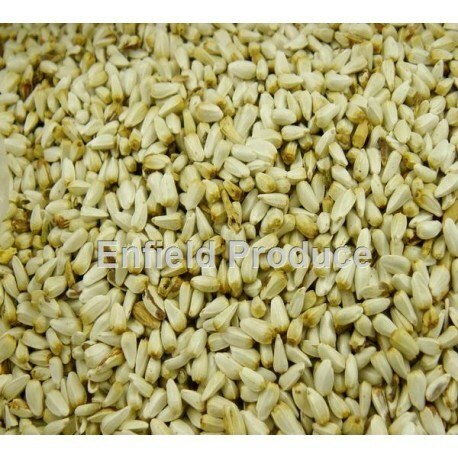 Safflower Bird Seed. For pigeons and various other parrots. Popular in large parrot and pigeon seed mixes. Can also be found in some small parrot mixes like our peach face mix in smaller quantities. NOTE: If multiple 1kg, 2kg, 3kg, 5kg or 10kg bags are ordered they will likely be combined into one bag. Q. Is this safflower suitable for human consumption? A. This Safflower seed is sold as bird food and not as human grade food. It may or may not be ok for humans to eat but we have no way of knowing for sure.